Jimmy Choo Perfume by Jimmy Choo, Jimmy Choo has created a signature brand of sophisticated shoes and accessories . With this success, Jimmy Choo went on to launch its premier fragrance in 2011. This Jimmy Choo fragrance was aptly named Jimmy Choo. Perfumes vary widely in style and composition, but Jimmy Choo parfum has resonated with many women with its unique combination of femininity and sensuality. 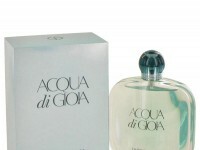 Some fragrances have an overpowering composition that places them into a single category. Not so with the Jimmy Choo fragrance. This unique mix of scents blends into a fragrance that succeeds in being both feminine and sensual without leaning too heavily in either direction. Distinguished perfumer Olivier Polge is the mastermind behind the Jimmy Choo fragrance. 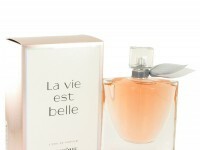 Polge, from the House of IFF, designed this signature scent to appeal to many different women with varying preferences. This unique blend of scents mixes refinement and exotica with an expert hand to produce a fragrance that virtually bursts with an eye-opening fusion of green top notes, Indonesian patchouli, pear, and tiger orchid. 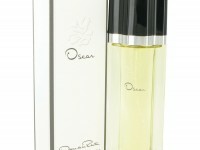 The stunning result is a long-wearing fragrance with a scent that manages to be pleasantly aromatic. Anyone breathing in the fragrance of Jimmy Choo parfum will be pleasantly surprised at the combination of scents. The textured glass bottles holding Jimmy Choo perfumes are as distinctive as the fragrance itself. Jimmy Choo knows the importance of appearance. 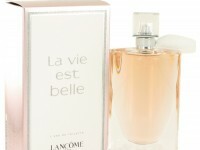 Consequently, the company and its designers have devoted nearly as much attention to the design of the glass bottles as they have to their perfume. Jimmy Choo clientele would expect no less than this. 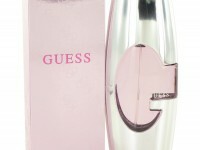 The result is a beautiful textured-glass bottle that any woman would be happy to show off on a dresser or makeup table.